Easily search, review, and apply to jobs that meet your requirements. 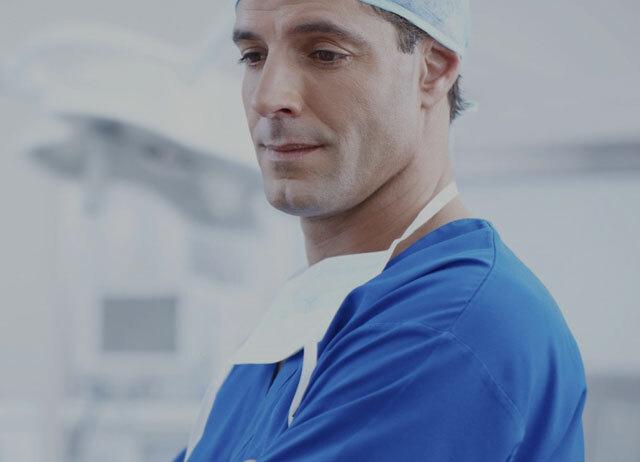 We provide one of the largest healthcare job databases that includes thousands of physician or physician assistant job openings from healthcare companies on our network. Want to be alerted when a new job is posted that matches your requirements? Create as many free Job Alerts as you want. Thanks to DocCafe.com's generosity in support of academic institution recruitment, we have recruited an Associate Program Director for Internal Medicine and an Academic Plastic Surgeon since we began posting jobs for our new medical school in the fall of 2017.